An automobile is a lot of things in America. For many, it is a symbol of the first steps towards freedom and independence. For others, it is a means of conveyance to get to work, or drive around the state and enjoy everything that Florida has to offer. For still others, it is a means of making money in a driving-related livelihood like transporting freight or people. Which is why, when a car itself proves to be dangerous, this can have a profound effect on a culture as car-dependent as ours is. There have been scandals with defective cars in the past, such as the Ford Pinto, a car prone to exploding in collisions, due to the faulty placement of the gas tank in the rear. Or the Takata airbag scandal, in which the air bags of many vehicles, which were designed to save lives in a car crash, took them instead, due to metal parts improperly installed, that turned the safety bags into shrapnel grenades when they were deployed. And finally the recent Volkswagen “dieselgate” scandal, where cars supposedly more friendly to the environment, thanks to special diesel burning technology, actually made things worse. Now, car owners of today have another defective automobile to add to the list. If you drive a Honda Prius or C-HR hybrid car, you may own one of the 192,000 cars in the USA that are now being recalled. In total, Honda is recalling over one million of these vehicles from all over the world. The reason? The car poses an inadvertent fire hazard. While there have thankfully been no deaths yet, one car has been documented as smoking and emitting flame, and Honda now admits this is a flaw that is inherent to the design. A problem is with one engine wire harness connected to the power control unit is that it is prone to exposure and being worn out. Given enough time, this can result in a short-circuit, which may even lead to a fire. As a result, Honda is now recalling these vehicles, in the hopes that an accident with a defective model can be avoided. If you own and drive one of these vehicles, you should not ignore the recall, and you should submit your vehicle back for return to Japan. Failing to do so could mean putting yourself and others at risk. 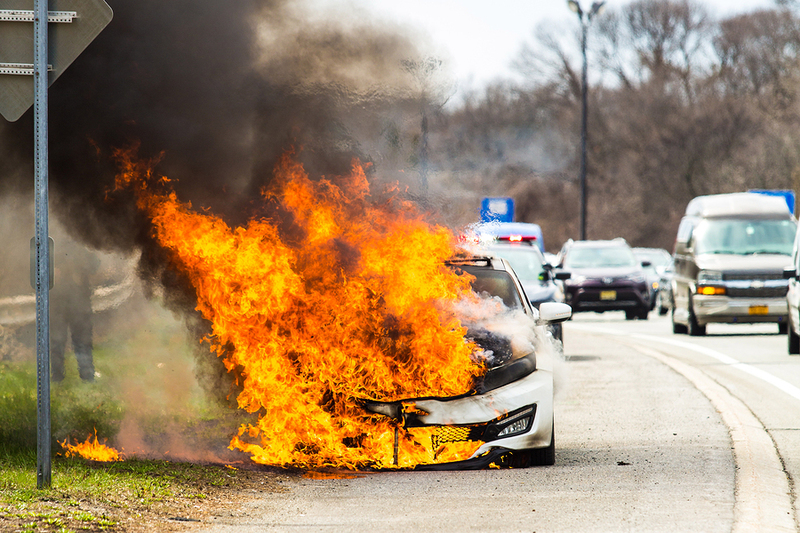 If you were to find yourself exposed to a fire in your vehicle as a result of this defect, you should seek the services of an auto accident lawyer, or a lawyer experienced with defective products. If you’re not using a vehicle in an unusual way, and are still injured despite being a careful driver, then the design flaw that injured you is something the auto manufacturer must answer for. 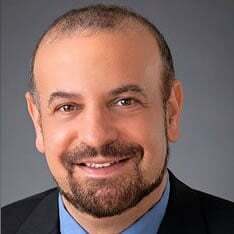 On the other hand, if you ignore a recall, and there is documented proof of this, should you sustain an injury due that design defect—or get into an accident where someone else is injured—the fact that you were aware of the defect, but chose to ignore might put you in an unfavorable legal position!